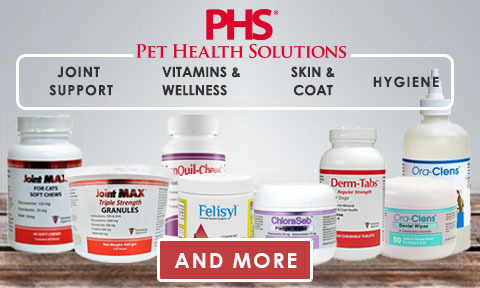 Your Veterinarian in Palo Alto, CA. If you live in Palo Alto or surrounding area and have a busy lifestyle, you need a trusted veterinary team to take care of all of your pets needs. Look no further because Midtown Veterinary Hospital has everything that you and your pet require such as emergency and urgent care services as well as complete wellness care. Our hospital has extended hours to allow us to see your pet when you need it most during late evenings and weekends. Midtown Veterinary Hospital has state of the art diagnostic and medical equipment allowing us to provide excellent veterinary care in a friendly neighborhood atmosphere. Free First Exam (max value $69.85). Make an appointment today. *excluding emergencies or sick pets.